Originally founded in 1962, Worcester became part of the Worldwide Bosch Group in 1996 and are the UK market leader in high-efficiency condensing boiler technology. 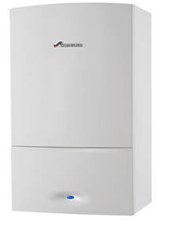 All of their products are designed to deliver the best of heating and hot water comfort.Their commitment to the highest standards of manufacturing over the last 50 years , has led their boilers to receive Which? Best Buy awards for four years running. Worcester boilers are built with only the highest quality materials, to provide the levels of service that you would expect from a brand within the Bosch Group. Call us now on 0333 939 0161 for a free no-obligation quotation!